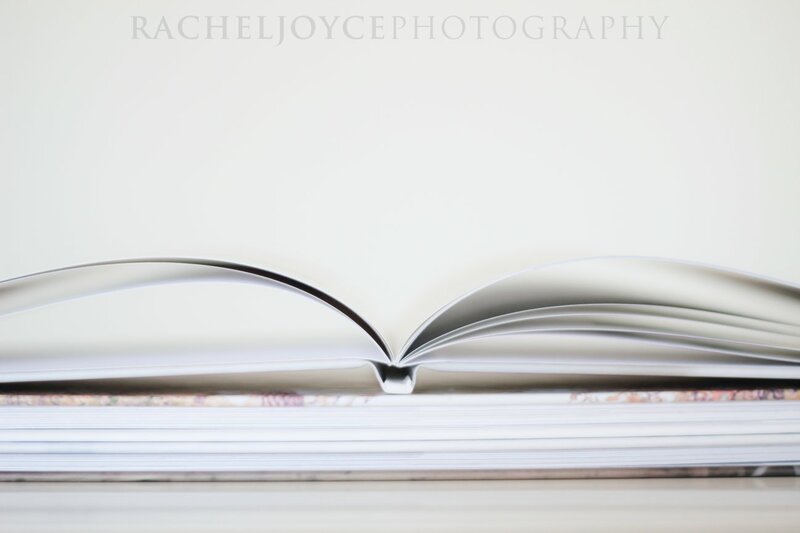 One of the goals I had for this year was to find beautiful, affordable albums that I would be able to offer as part of my wedding packages. There are a LOT of choices out there - some have really low prices but poor quality, and some with amazing quality but at the price of my mortgage payment. Fortunately, I've found something that's beautiful and very well done, but at a reasonable price. Yay! These albums are so well done, and I LOVE them! 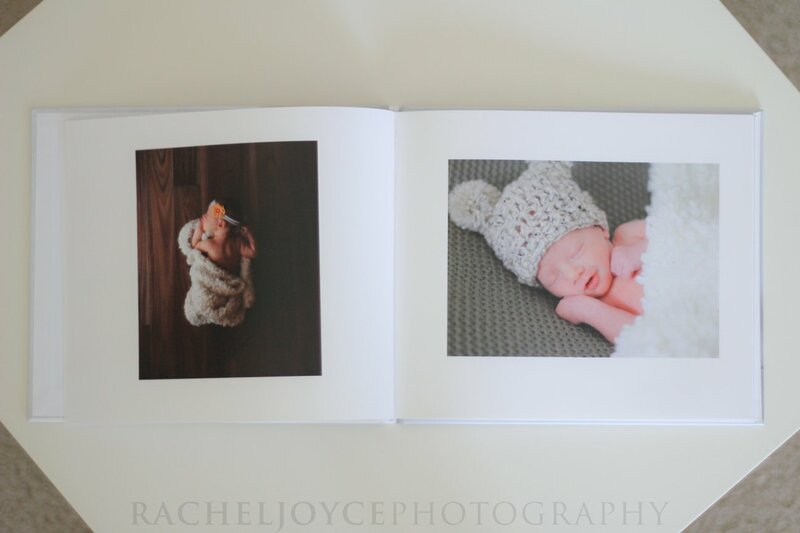 Once I started making some samples, I realized that there was no reason that I should only offer these for weddings, so they're available for maternity, newborn and engagement sessions as well. 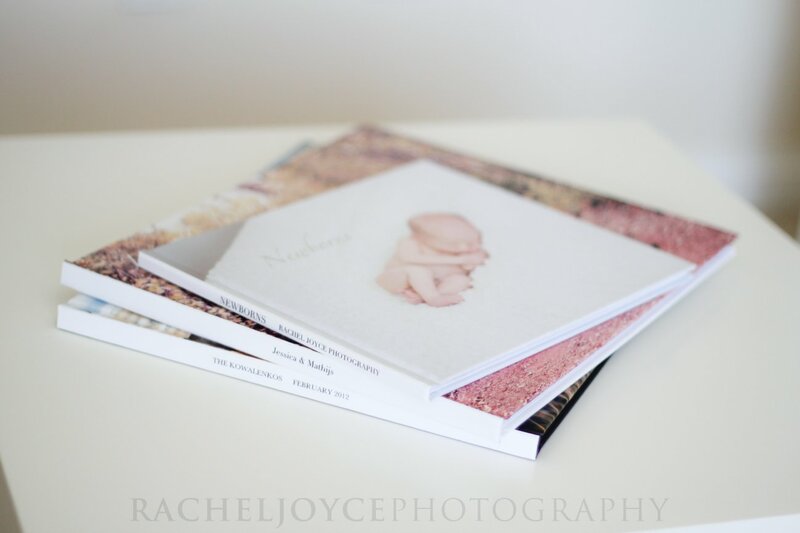 You can combine the maternity and newborn sessions into one book, do them seperately or just one, you can get signing books for your wedding with your engagement pictures - so many options! I'm currently offering 2 sizes - 8x10 landscape, and 11x13 landscape, which are the 2 sizes shown below. 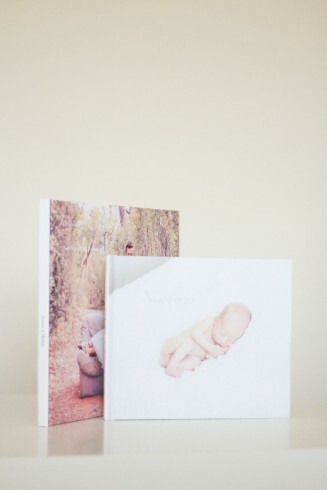 Your images are printed on proline pearl photo paper, a slightly heavier paper that has a nice weight and feel that shows off the image beautifully. 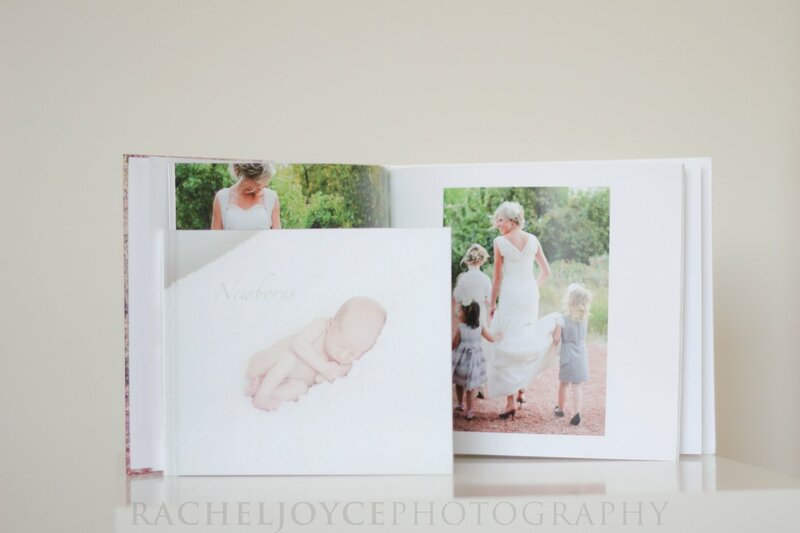 They come in a durable, professional binding with an image wrap cover with clean, white proline pearl end sheets. 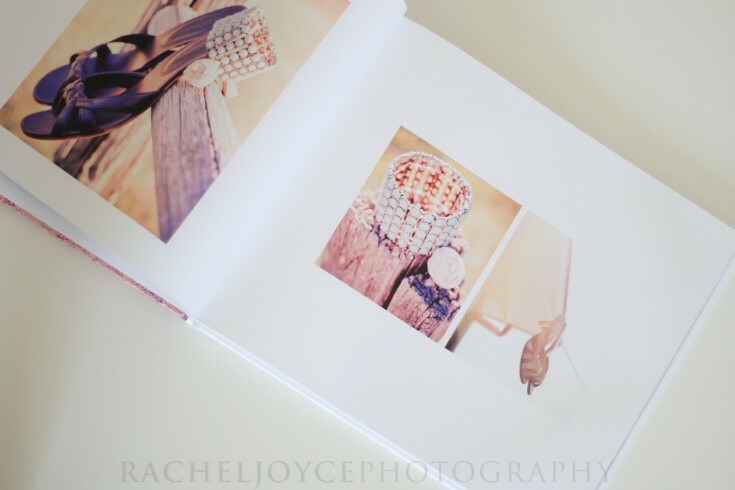 Wedding albums have up to 120 sheets, giving you plenty of room for your photos without crowding. 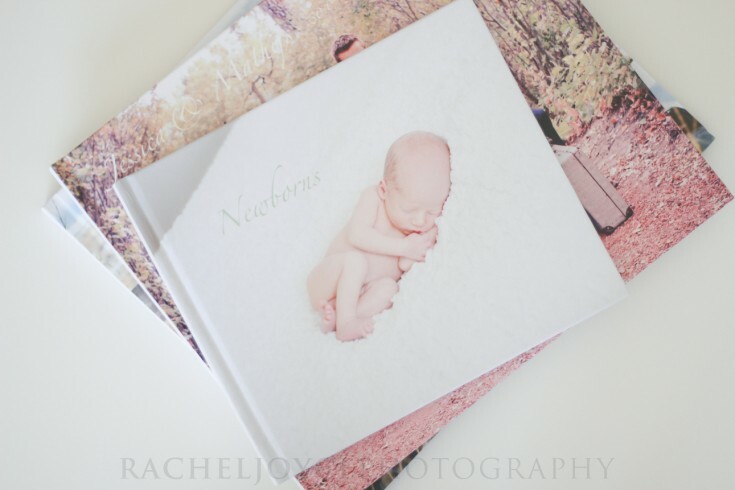 Engagement, newborn and maternity sessions allow for up to 40 pages, or you can go a step up to 80 pages if combining maternity and newborn. 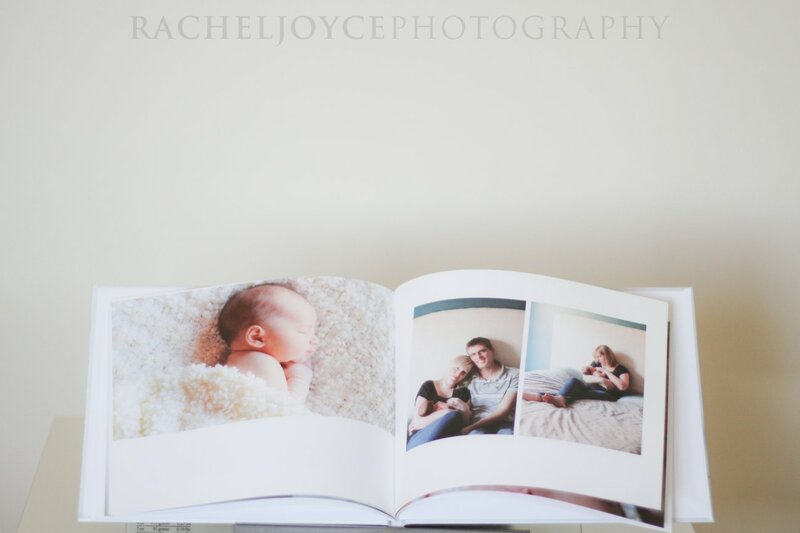 These albums are well worth the investment, and a great way to show off your memories and be able to look at them yourself over and over! 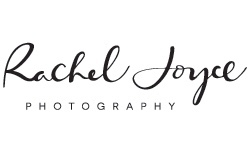 Head on over to the website to check out the prices, or contact me for wedding album costs.